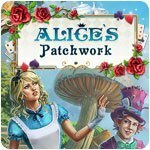 Alice's Patchwork Game - Download and Play Free Version! 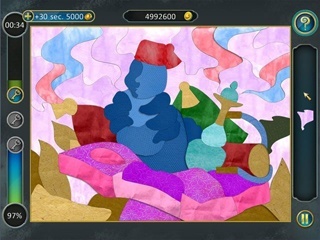 Assemble patchwork mosaics while you travel with Alice and the famous characters of Wonderland! Assemble patchwork mosaics while you travel with Alice and the famous characters of Wonderland and Looking-Glass Land! А mad tea-party, unbelievable royal croquet, a merry sea quadrille... What other pictures await you in 6 locations? 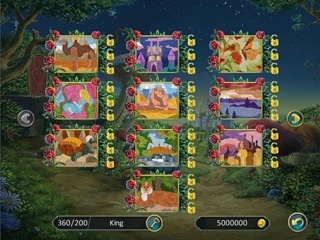 Assemble all mosaics and help Alice become the queen of this incredible world.